We are running a contest for banner design for our upcoming event . Details of event are here under . 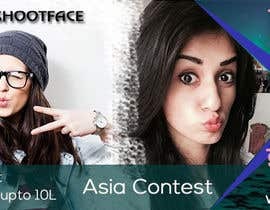 Contestant are requested to design banner in English and hindi . We would post all the banner on our facebook page banner with most like, comment & share would win the contest. 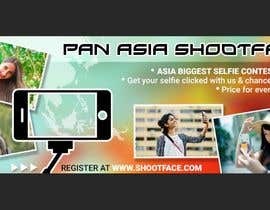 Trends for selfies are commonly know, to encash the same we are coming up with a event PAN Asia shootface. 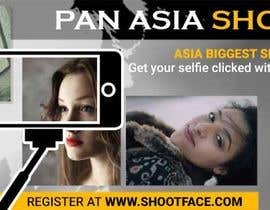 Starting with Indore we would cover different country in Asia to have a photshoot of contestant. 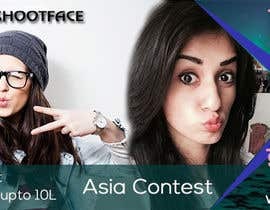 With are hitech machines for photoshoot our machine would provide marking to contestant depending on several nomenclature, based on the marking we would decide the most PHOTOGENIC FACE of Asia . 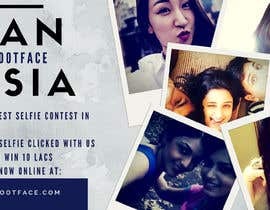 By the event we are trying to create a new milestone for event category like you have looks event in country we are planning to create a photogenic event in country. 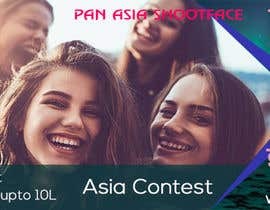 We plan to shoot atleast 4000 contestant in each country along with deciding most photogenic face of Asia we would also declare most photogenic face of city we had a shoot. This photoshoot would cover an agegroup from 10 +. We would have 4 a category for the shoot where winner for each category would be prized. 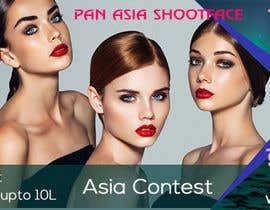 We have a overall price budget of 1 lac for each city & 10 lac for the winning contestant pan Asia. I.E. HEADING TEXT, TAGLINE, WHICH TEXT YOU WANT TO IN ADV, SIZE ETC. 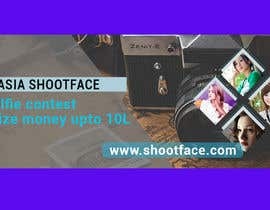 Its just a start for us on this platform lets see the response we would be definitely be coming up with big prize money.